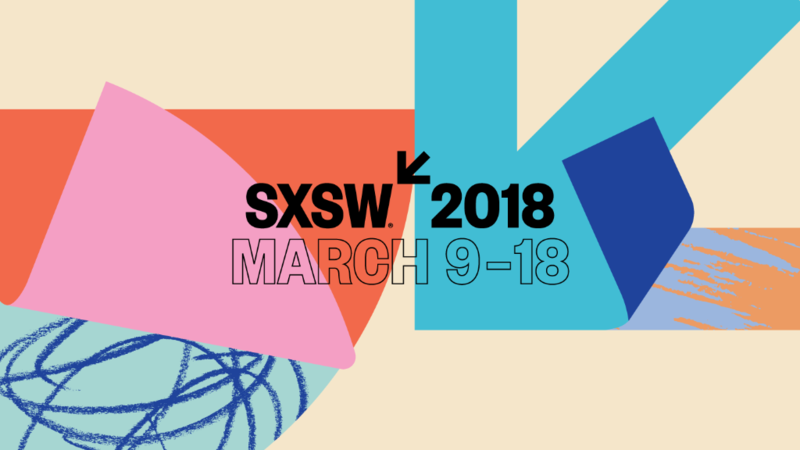 SXSW is a large music, film, and interactive festival that takes place annually in Austin, Texas, United States. The music portion of this year’s festival takes place March 12 – 18. This year, 16 acts will be performing at the festival, spanning a variety of genres, including rock, hip hop, and enka. See who is performing below!